This year has featured a flurry of fisheries-oriented bills, many with provisions that threaten to undermine the significant progress the United States has made in reducing overfishing and rebuilding overfished fisheries. Understandably, much of our attention as conservationists has been on the threats to annual catch limits, accountability, and rebuilding requirements. But this focus risks missing other aspects of the bills that also threaten conservation without providing any real benefit to commercial fishermen, anglers or seafood consumers. Update: The bills outlined in this blog were passed by the U.S. House Committee on Natural Resources on December 13, 2017. You can read EDF’s full statement here. Lawmakers in the House and Senate recently introduced legislation aimed at the perpetually contentious Gulf of Mexico red snapper fishery. 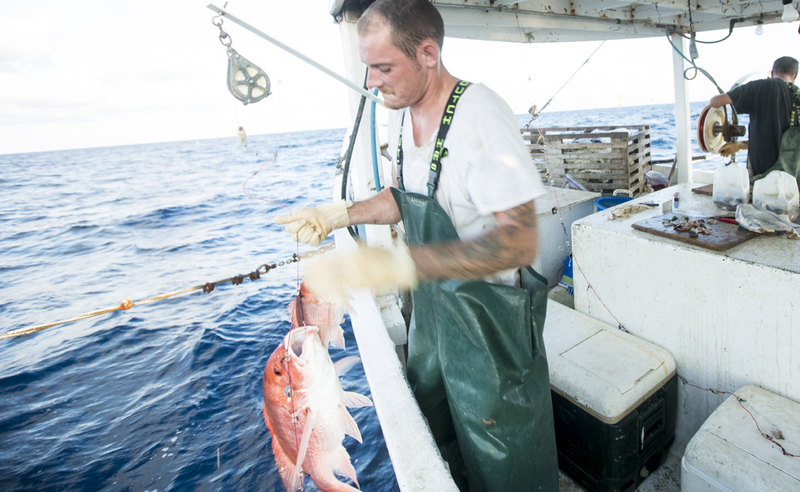 Thanks to stronger conservation standards and accountability, red snapper numbers in the Gulf have tripled in the last decade and catch limits have doubled, leading to increased value for commercial fishermen and access for charter and for-hire vessels. Unfortunately, private anglers are stuck under a profoundly broken management system. Congressman Garret Graves, Senator Bill Cassidy and others on Capitol Hill propose to give the Gulf states the chance to manage this specific part of the red snapper fishery. We share the desire to give private anglers more flexibility and certainty in their fishing opportunities, and states are already innovating under current law, such as the LA Creel program in Louisiana. The new bills (H.R. 3588 and S. 1686) have improved significantly from similar attempts last Congress. 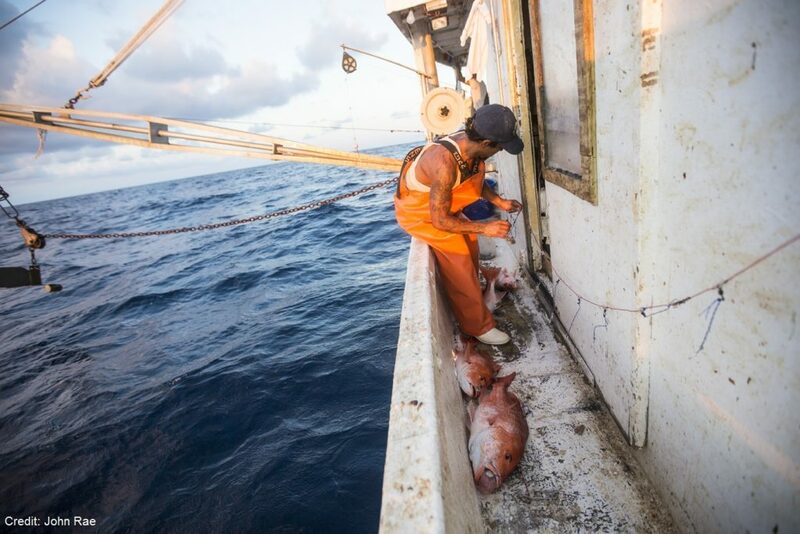 But without further safeguards, they threaten to take us back to the failures of the past, when the fishery was severely depleted and red snapper was hard to find for seafood consumers and anglers alike. 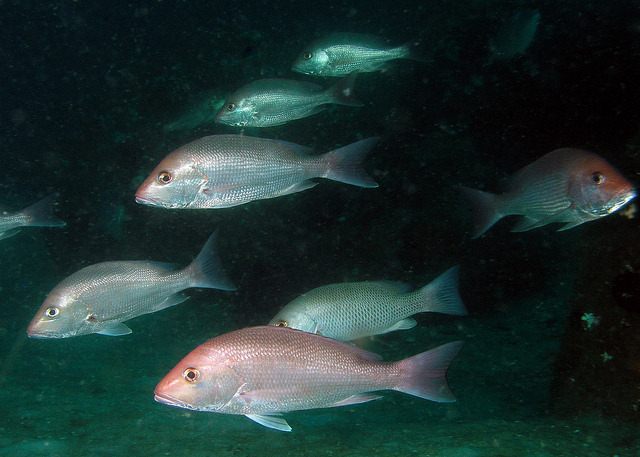 The current proposals would give the five Gulf States authority to manage the private angler portion of the red snapper fishery in both state and federal waters; commercial and charter/for-hire fishermen would remain under federal management. But because the bills lack provisions to ensure that the private angler sector stays within its quota (after exceeding it nine of the last 12 years), the bills would jeopardize the sustainability of the fishery and undermine the commercial and charter sectors. Current law requires federal fishery managers to keep every sector – commercial, charter and private angler – within an annual catch limit. If one group exceeds its quota, managers must make adjustments to make up for the overage and prevent it happening in the future to ensure long-term sustainability. Shark advocates at Oceana recently sued the National Marine Fisheries Service (NMFS), claiming that the way the agency controls fishing on dusky sharks violates the Magnuson-Stevens Act. Duskies are overfished and have suffered overfishing for years, even though it is illegal to retain them if they are caught. 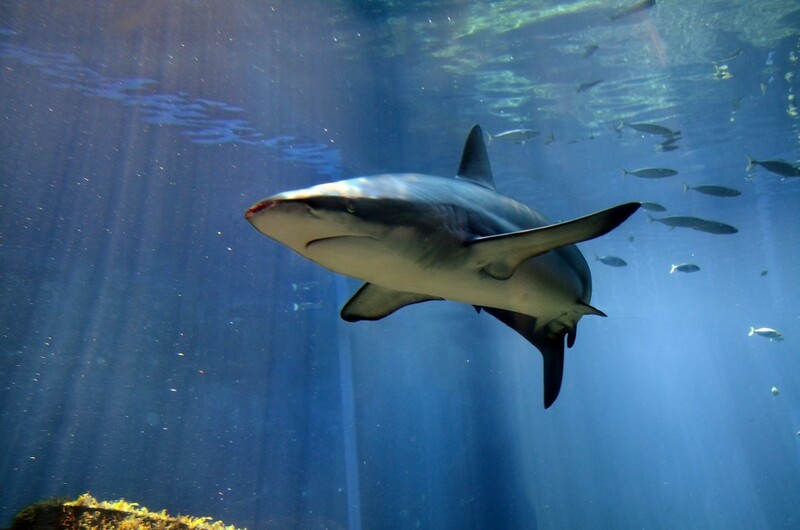 The duskies’ plight highlights the shortcomings of bans and similar efforts when it comes to protecting vulnerable species like sharks, especially when they are caught alongside other, healthier species. Over the last several years, more and more people have learned about both the importance of sharks and the ongoing threats to their existence. This is great news because sharks are among the most important creatures in the ocean, playing a vital role in maintaining healthy marine ecosystems. Plus, they’re really cool. Formerly of interest exclusively to fish geeks like myself, Shark Week is now a widely celebrated summer ritual. Shark finning, a deplorable practice where a shark’s fin is removed and the rest of its body is discarded at sea, has been banned in the United States since 2000, and more than 70 other countries have enacted similar bans. 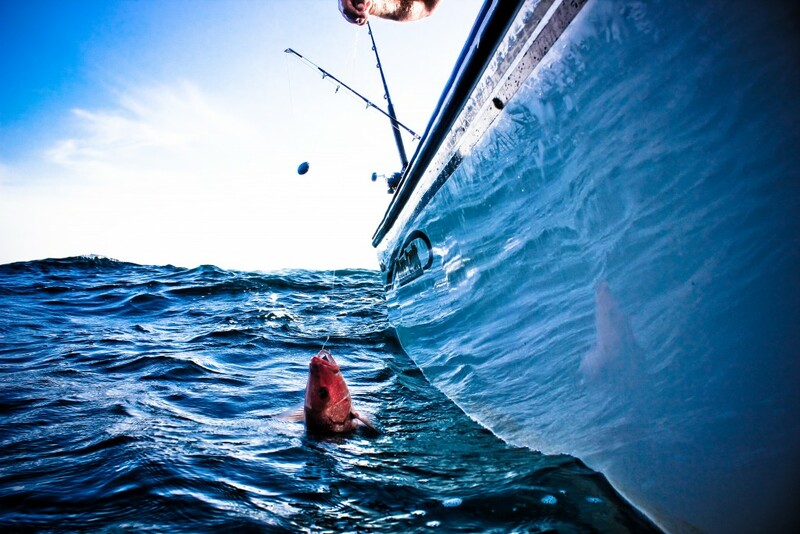 The Gulf of Mexico red snapper fishery has undergone a tremendous recovery over the last eight years. Thanks to reformed commercial management the stock is rebounding strongly, and as a result this year’s quota is the highest on record. Unfortunately, recreational fishermen have not fully benefited, since their failed management system creates a cycle of shorter and shorter seasons. There are many competing attempts to address this very real problem, including several in Congress. This week a U.S. House subcommittee will hold a hearing on H.R. 3094, a bill that proposes to transfer management for Gulf of Mexico red snapper to a new authority made up of the directors of the Gulf state fish and wildlife agencies. Some advocates of this approach, which we oppose, have suggested that the states successfully manage striped bass in the mid-Atlantic and Dungeness crab in the Pacific, and therefore transferring management of red snapper to the Gulf States is a good idea.